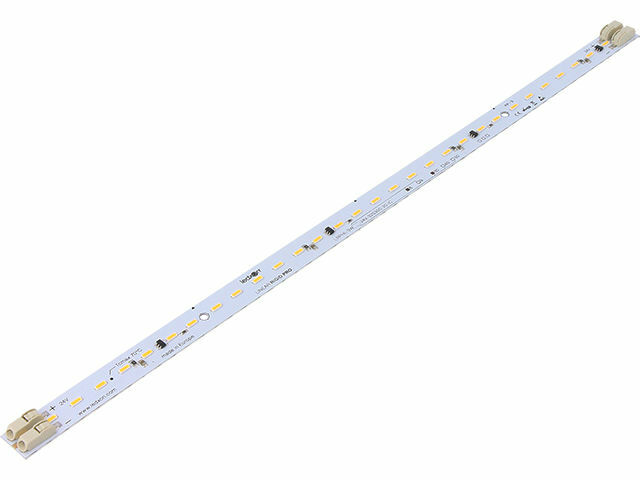 TME’s offer includes high quality LED strips from LEDXON. operation time of 50,000 hours. Their external dimensions are 300 x 12 x 1.65 mm. The LED strips from LEDXON are particularly suited for linear and accent lighting as well as all kinds of applications requiring a strong and efficient light source.